PGRFC • Rugby • Want to play rugby? 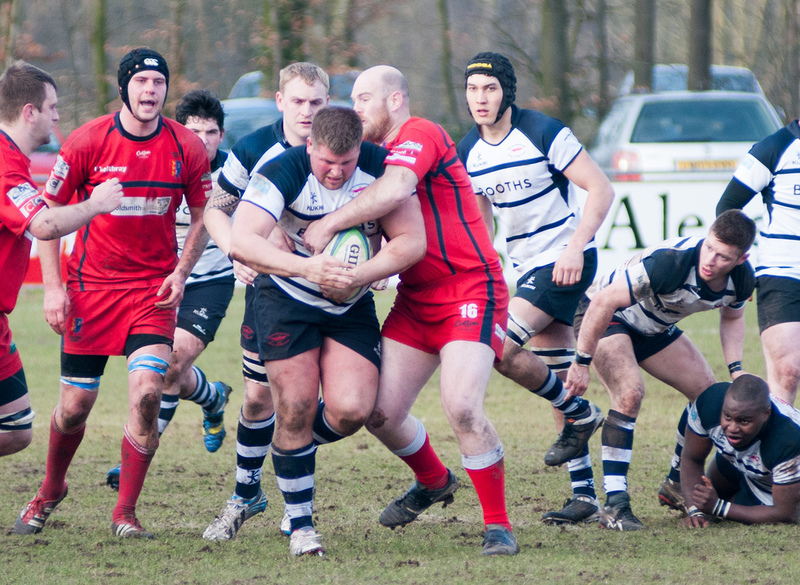 New players are always welcome down at Preston Grasshoppers. Whether you are an experienced player looking to get back into the game or a newcomer wanting to try the game for the first time, we have something here for you at Lightfoot Green. We run 5 senior mens teams with the 1st and 2nd XV’s being semi-professional and training twice per week on Tuesday and Thursday evenings. If you are new to the area or looking for a new club for the 2018/19 season please get in touch with the club by emailing info@pgrfc.co.uk. Training at Hoppers on Thursday 6.45pm, everyone welcome, any ability! Preston Grasshoppers Women’s team launched in 2002 and is a great team to get involved in! Rugby is such a diverse sport and there is a position for everyone!! If you fancy getting involved please get in touch! O2 Touch Rugby sessions run every Thursday at the club and are open to all men and women aged 16+. Touch rugby is a great way to keep fit whilst having fun. It’s also a great way to learn the basics of the game if you have never played before. All abilities and experience levels are welcome. The weekly sessions run all year round and start at 7pm every Thursday. Head for the changing rooms and you will be pointed in the right direction. O2 Touch Rugby is free to all. Hoppers runs one Colts team combining players at both Under 17 and Under 18 playing as Senior Colts in the Raging Bull North West Colts League. We have boys teams at all Junior age groups from Under 13 to Under 16, there is also provision for an girls aged from 11-17. The Mini’s section caters for players aged 5 and up with Minis teams at all age groups from Under 7s through to Under 12s, these are mixed sides including both boys and girls. NOTE: Age Group is determined by the Players age at midnight on 31st August. Age Group can also be equated to School Year, with Under 16s being Year 11, Under 15s being Year 10, etc. More details are available within the Mini/Junior section of the website.